The deal would also include the Kenmore appliance and DieHard tool brands, key real estate and the company’s inventory and receivables. 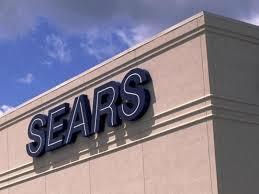 In recent years, Lampert’s ESL hedge fund has loaned Sears more than $2.4 billion in financing. So he could lose a fortune if Sears is forced to liquidate or stick creditors with steep losses. But critics have also accused him of structuring his deals to ensure he gains access to key assets in the event of the retailer’s demise. He was also earning hundreds of millions annually in Sears debt payments before the retailer’s bankruptcy. A committee organized to represent Sears’ unsecured creditors in the case filed a motion accusing ESL of potentially structuring deals to benefit itself. 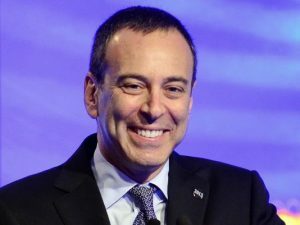 ESL, which is wholly owned by Lampert, has denied those accusations, saying it should be credited for propping up Sears in recent years. In one key deal, Lampert helped engineer a spinoff of 235 of the most valuable Sears properties to a real estate investment trust called Seritage Growth Properties in 2015. 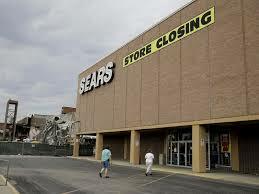 That deal generated $2.7 billion for Sears. Since August, the retailer has closed or announced plans to close nearly about 228 stores. That’s on top of thousands of closures since the company’s peak earlier this century. Sears has suffered from the rise of Amazon, powerful retailers like Walmart and Target, a lack of investment in its stores and legacy costs, including pensions. The company filed for Chapter 11 bankruptcy protection on Oct. 15, hoping to use the restructuring process to shed debt, escape expensive leases and reemerge as a viable company.